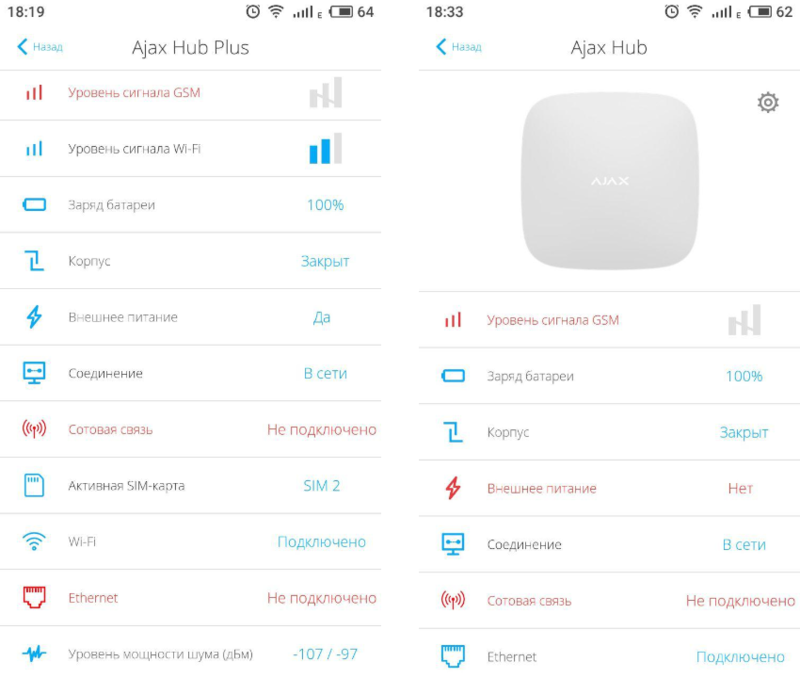 Just a few days ago, security devices of the new generation Ajax Hub Plus appeared on the Ukrainian market. Up to this time, they were available only select company of people, however, they will soon be affordable for all the people on the market. Our partners from the company "Ajax Ukraine" kindly offered for us one of these perfect security devices for testing. What is special about Ajax Hub PLUS? 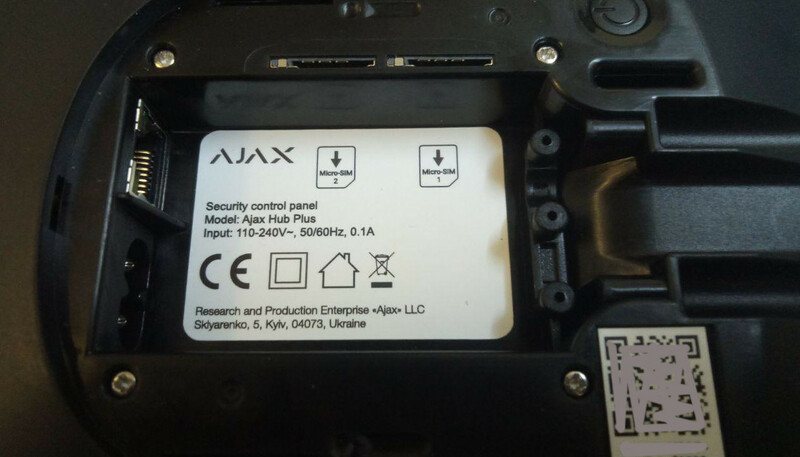 Everyone knows that the company "Ajax" based on convenience, simplicity and reliability in the production of security devices. 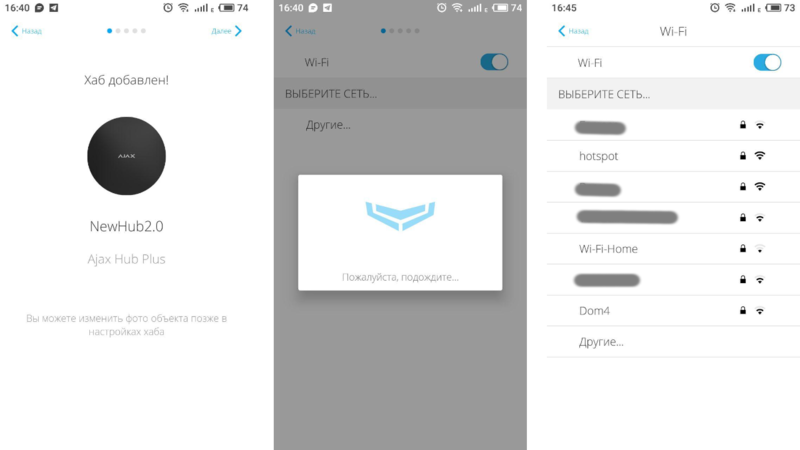 In order to ensure the possibility of protection via two data channels, in addition to GSM communication and a wired Ethernet interface, Wi-Fi was added to the new security device Ajax Hub Plus. 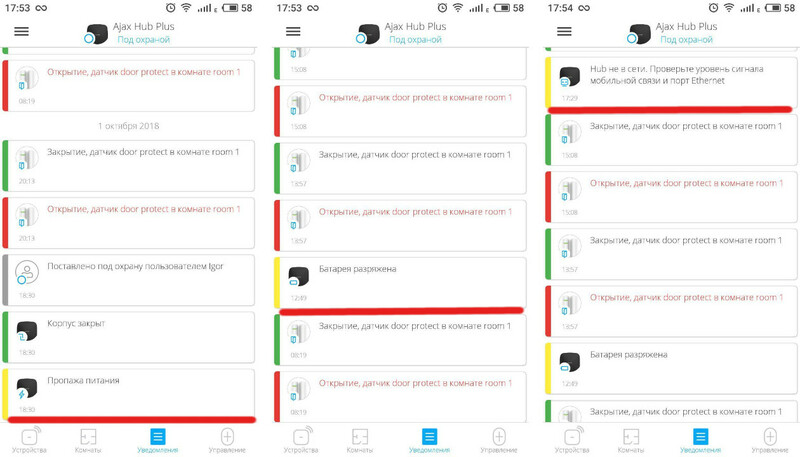 Now you can organize an additional communication channel even if you cannot bring an Internet cable to the security device. In this case, the LAN interface stay the same, if there is access to the cable - you can connect the Hub to the wired Internet. The second advantage is the possibility of installing a second SIM card - this essentially adds to your security device a fourth communication channel, which will be useful if your main mobile operator has any communication problems. Also, new security devices can now work in 3G mobile networks. This is not a “following for fashion trends”, just if you have 3G connection at the place where the device is installed - Hub will bring events much faster. The packaging and bundling of the new Hub Plus is almost the same as usual Hub, but there is one difference - the Hub Plus has two SIM cards in the bundle, it's a pleasure that the manufacturer realize such a particulars. Externally, the new device is absolutely the same as previous model, but only until we do not open the fixing system covering. Below we see a sticker with a different marking and two slots for SIM -cards. Otherwise, there are no differences. 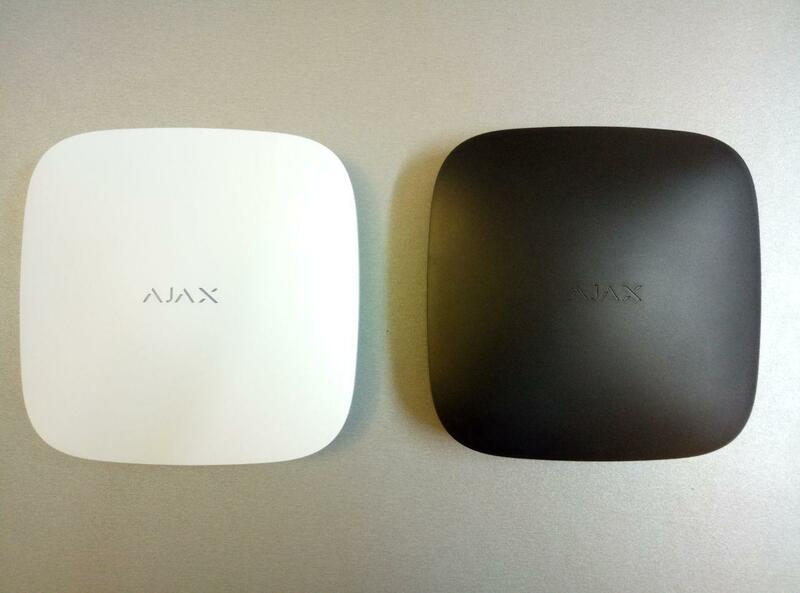 When you connect Ajax Hub Plus immediately offers to connect to the available wireless networks, then let's connect our alarm system to Wi-Fi. on the street with a clear view Hub Plus connect us at a distance of 68 meters in a direct line of sight, after that we had no line of sight, around the corner of a neighboring 5-floors building, no longer connect. The presence of Wi-Fi usually means high power consumption, we decided to check how long the new HUB will save charge from the battery. We make a comparison with the usual Ajax HUB, it will be a little more interesting. For the test, one Door Protect opening sensor and one Motion Protect motion sensor were connected to each device. After that, fully charged devices disconnected from the mains 220V. the discharge time of Ajax Hub Plus up to 20% was 18 hours and 20 minutes, another 4 hours and 40 minutes elapsed before full discharge and rubbing communications with the control panel. Total battery “life” was 23 hours. Recognizing the description, the two devices have batteries of the same capacity, but a newer version of the firmware is installed on the Hub Plus, possibly longer battery life is because of the firmware. Actually, the result obtained is purely comparative in nature, since no SIM cards were inserted into both devices, in reality, both devices will have a shorter battery life. The new security device Ajax Hub Plus - this is a useful new line of security equipment AJAX, the presence of Wi-Fi and two SIM cards allow you to protect more difficult areas than before. It should be noted that the new Hub PLUS is not a replacement for the usual Hub, but only expands the model range - if you have even the slightest opportunity to connect your security device to the Internet with a cable - connect to the wired Internet, so more reliable. Wireless connection via Wi-Fi should be used only in the case when the cable impossible use.